Thoughts About My Classes in France! As much as I would love to post only about my fun adventures I have had (and will continue to have) here, I do have classes to attend and homework to complete. But, it isn’t bad at all! I only have classes Monday through Thursday (Hello three-day weekend!). On Mondays and Tuesdays I only have one class and am done by the afternoon, so that leaves plenty of time to explore! Wednesdays are long because I am in class from 11-6:30 pm, with only a twenty-minute break in between. Thankfully, I eat dinner with my host mom afterwards, so I don’t have to worry about cooking or buying something to eat after a long and tiring day. On Thursdays, I only have two classes, one of which is pretty cool! 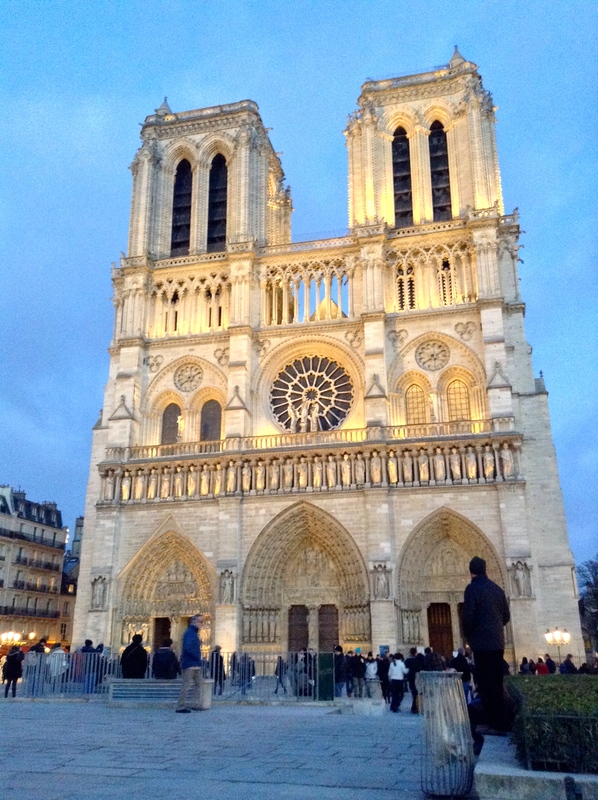 It’s called Paris Collage: History, Culture, and Architecture, and we pretty much go on field trips! We start off in class for lecture and then take the metro to somewhere new, be it an old building, a château, or church. It’s so fun to actually see what we’re learning in class in real life! I am taking two other literature classes, which, thanks to my English major, I am very much used to 🙂 They are both French literature classes, which is something new for me. It’s quite challenging to read in French, but it’s good practice for me to further comprehend the language. 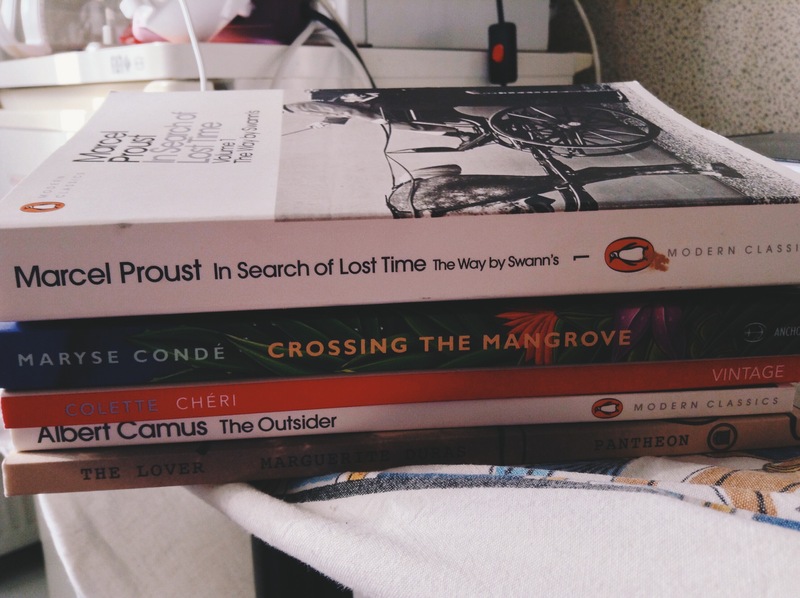 I highly recommend reading books in the language you are learning! 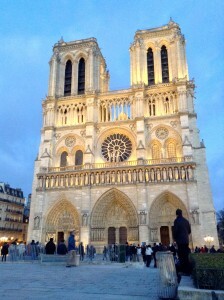 To end this post, I want to share a picture of Notre Dame I took before the 6:30 pm mass service on Sunday. It is even more beautiful at night! It was my first time attending mass since I came to Paris, and it was just what I needed to reassure me that this journey I am on is a blessing. Thanks so much for reading! Follow me on Twitter @HopeMarisela16 to hear more about my life abroad!